In this chapter the authors (Willis and Coe) see the life and mission of the church as being inescapably bound within the all-encompassing reality of discipleship. 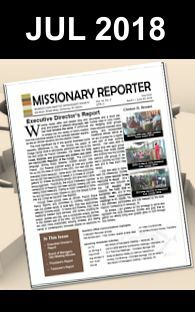 They describe our role as everyday missionaries as “…to introduce people to Christ, actively be part of their journey to become like Christ, and teach them to repeat the process with others.” – disciples and then disciplers. 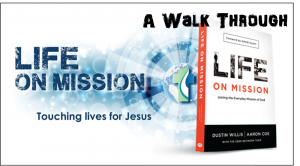 They further present Matthew 16:18 (…on this rock I will build My church…) as an incredible promise that Jesus will build the church and that our job, as everyday missionaries, is to make disciples based on Matthew 28:19-20 (Go…and make disciples…). Isaiah saw his need to be made right after realizing his sinfulness. God alone cleansed Isaiah of his sin and changed him. After being transformed, Isaiah committed to joining God in His mission. The writers give the example of the Apostle Paul telling believers: “Imitate me, as I imitate Christ” – 1 Cor. 11:1. Discipleship is explained as a continuous process and is far more than just divulging information, it happens as we watch people and imitate them and as others watch us and imitate us. This chapter makes it clear that as we pursue God’s mission, we have to focus on following those ahead of us, while at the same time helping those behind us stay on track. In general, discipleship is like a relay race in which athletes run a pre-set distance carrying a baton before passing it onto the next runner. As a runner prepares to run his leg, he must be mindful of three things: (1) The person handing to him, (2) The race he will run and (3) Handing the baton to the next runner. The Word of God, manifested in the life of the believer, is the baton. With this example each runner just have one baton to be passed to one runner and after handing over the baton the runner would stop running but in discipleship the disciple would pass the Godly principles to one or more believers individually and then they move to disciple others. It is comforting to view things the way the authors do from Matthew 16:18, that it is God who builds the church, while our job, as missionaries, is to spread the Gospel and then walk alongside persons as they grow in the Lord Jesus Christ and are equipped by the Holy Spirit, who resides in our hearts and become more and more Christlike; based on Matthew 28:19-20 (Go…and make disciples…). It must be understood though that to be a disciple/discipler has its own challenges, Jesus emphasized that being his disciples would be costly. Also, we are disciplers but as individuals we cannot disciple all. I believe that based on our personalities and gifts God assigns us persons to work with. For many of us Christians, especially those who don’t consider ourselves eloquent, very knowledgeable or spiritual power houses, it can be a struggle for us to accept that the work of discipleship is not for a select few. However, I agree that since it is God who does the planting of the church and the Holy Spirt that empowers Christians then we all as disciples can make disciples. We must be intentional about guiding others to follow Christ. This process requires us to make sacrifices, especially of our time, to respond to the Holy Spirit’s prompting as we interact with the person we are working with. Answering the following questions should assist us in discipling others as we were discipled. 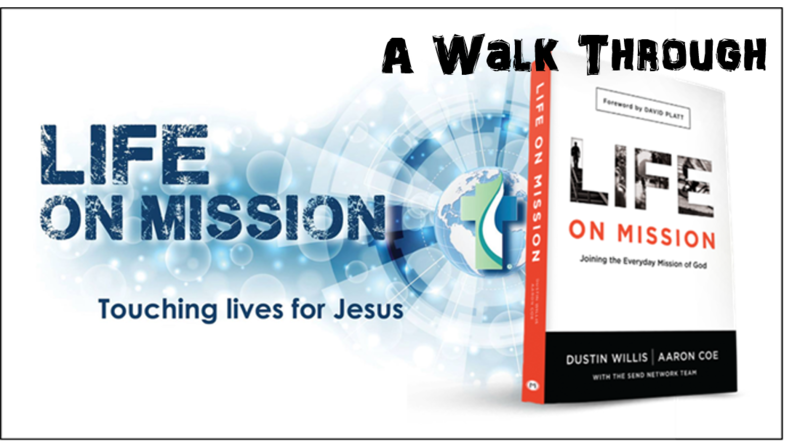 Can you recall person/s who helped you take the next steps toward Jesus? What can you learn from their discipleship approach to you? Who has God put in your life, you can intentionally help take guide to follow Christ? See you for Section 3/Chapter 9-12 next week.